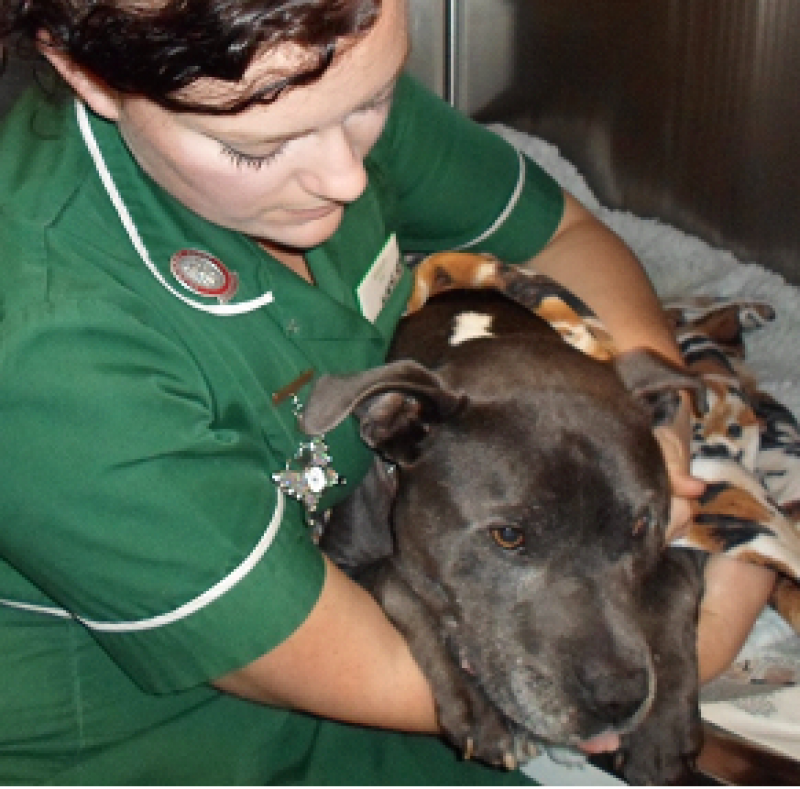 Bentley is placed in his kennel to come round from the anaesthetic and given a blanket to keep him warm. Once his swallow reflex comes back, the tube is removed. A nurse will sit with him until he is awake and settled. 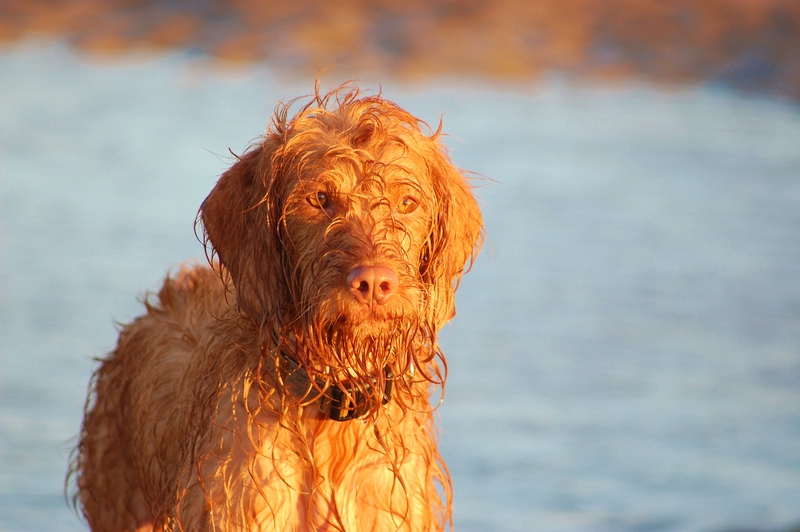 His owners are phoned once the nurses are happy with his recovery. When they are happy that he is alert enough, he can go home.